The Food Alphabet and More: Hui Lau Shan Is Giving First 10 Buyers Up to One Year Supply on PH Flagship Store’s Launch today March 23rd!! Hui Lau Shan Is Giving First 10 Buyers Up to One Year Supply on PH Flagship Store’s Launch today March 23rd!! Opening Promo Alert!!! 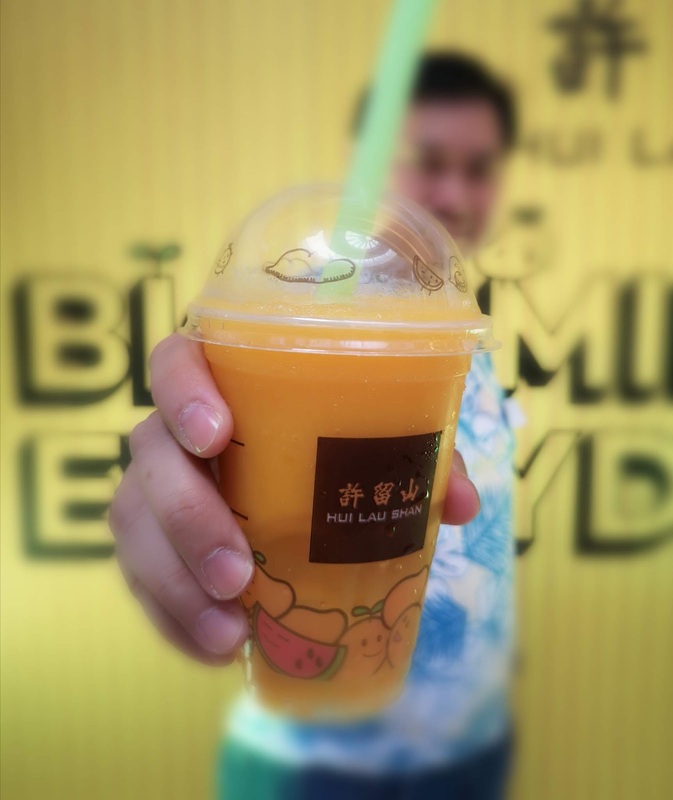 The first 10 buyers will win one month to one-year supply of popular Hui Lau Shan mango drink! Summer is here and you can definitely feel the heat, now is the perfect time to be excited for summer...A Pinoy pride is coming back home to the Philippines, and it will bring you not just a treat, but a special mango treat! 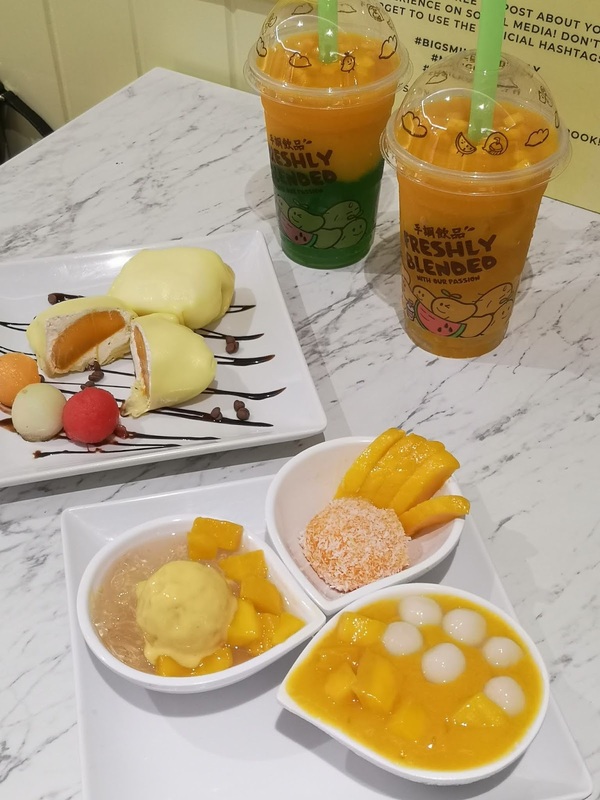 Hong Kong's mango dessert expert Hui Lau Shan is launching its flagship store in the country, located at SM Megamall Atrium – Level 4. The brand is globally known for using Philippine carabao mangoes in its deliciously rich range of dessert creations and refreshments, which makes it a huge hit in many parts of the world. 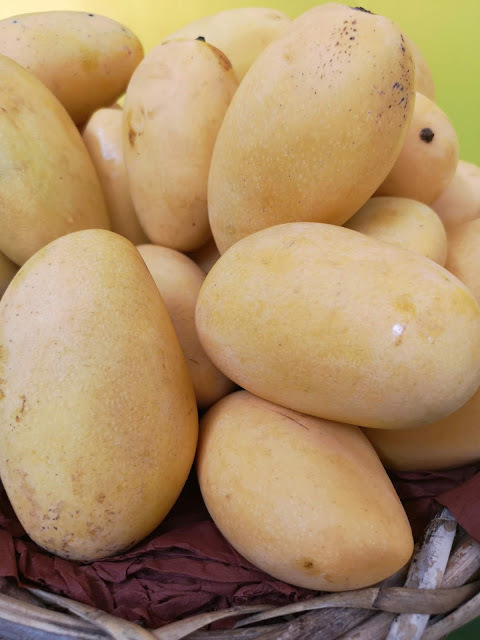 Only the freshest Carabao mangoes from the Philippines are used in all Hui Lau Shan stores everywhere, that is where Pinoy Pride shines. 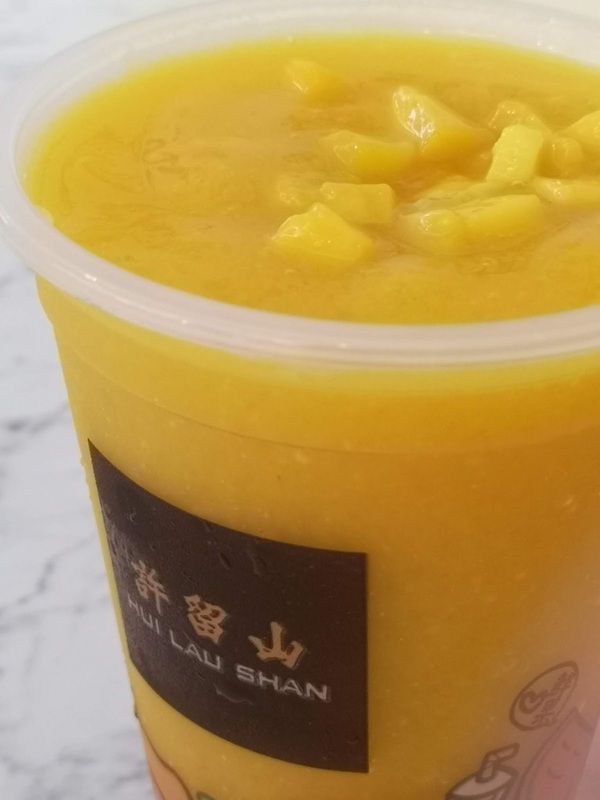 Apart from the sweet taste of real mango bits, the tiny tapiocas and delightful crisp ice, gives Hui Lau Shan drinks and desserts a texture unique to its own. As you take the first sip, you will sense a familiar taste, so close to home, so mesmerizing, so Filipino, and now we all wonder why it took so long for Hui Lau Shan to arrive in Philippine shores. But let's cut to the chase and make sure you head over to SM Megamall Atrium – Level 4 on March 23, 2019 (Saturday) to experience real Philippine carabao mango goodness and get a chance to win amazing rewards. 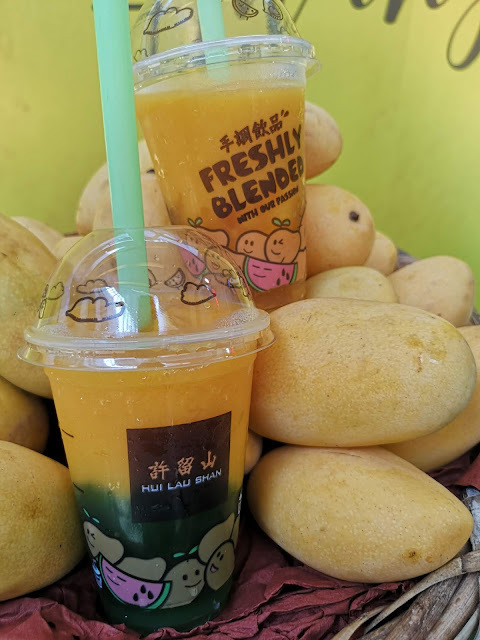 The first buyer will win one-year supply of Hui Lau Shan mango drink or dessert, while the 2nd buyer will enjoy six months supply. Three months supply will be awarded to the 3rd to 5th buyers, while the 6th to 10th buyer will get one-month supply. On March 23, first 200 customers can indulge Hui Lau Shan’s famous drinks (mango mania series) in real mango goodness for only Php50.00. 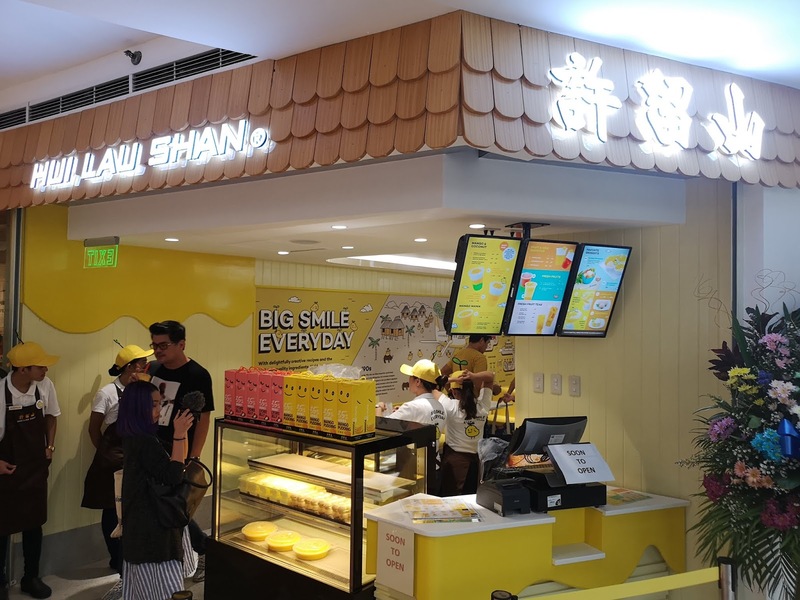 Now through Fat Daddy's Group, Hui Lau Shan is bringing our pride back to the Philippines with its first store and many future branches to take over the country. "The grand launching of our first store is about celebrating the homecoming of our pride, the Philippine carabao mangoes. 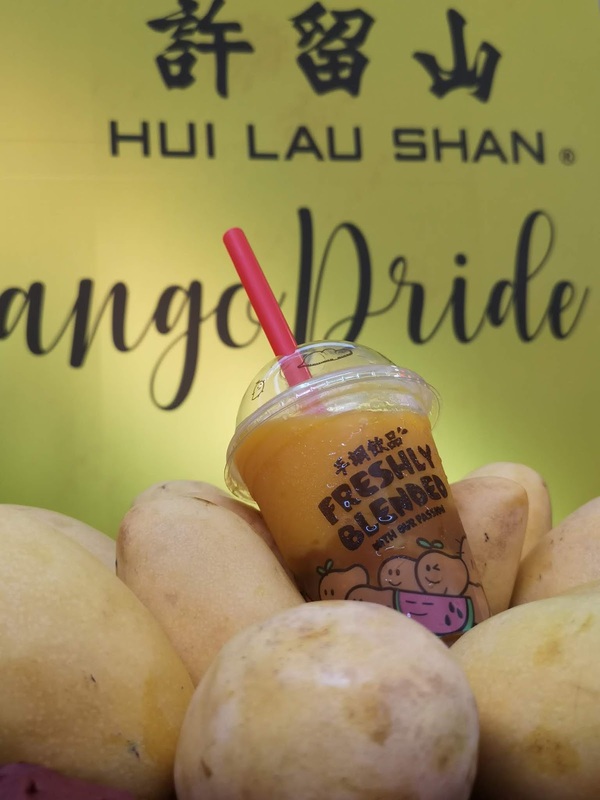 Plus, enjoying the taste of Hui Lau Shan mango treats is also a simple way of supporting our local agribusiness because the brand is expected to consume one ton of mangoes for 10 to 15 stores a week,” Freshnaida Versoza, President and CEO of Fat Daddy’s Group. Hui Lau Shan will also be opening new stores in UP Town Center, Eastwood, SM Fairview, SM North, Promenade Mall and SM Mall of Asia this 2019. In three years, its first store in Cebu will be launched to deliver the taste of our world-popular carabao mangoes closer to more Filipinos. Follow Hui Lau Shan Philippines on Facebook www.facebook.com/huilaushanph and Instagram @huilaushanph.